person you follow on instagram? to Paris again in April, so I keep a close eye on her account these days! memory with your best friend? girlfriend and the ice rink boy eventually dated for little over three years. just for the amazing consequences it had. food, all day/everyday, what would it be? favorite stores to shop at? stores I frequent are Gap, Madewell and Essentiel. Fifth, I have to say Esprit. To my own surprise I’ve grown very fond of their collections the past year. one source for me too. Mostly I still draw my inspiration from other bloggers. having one of those infamous “I have nothing in my closet”-days. your personal style in 3 words. classics in my wardrobe. Think little black dresses, blazers and a trench coat. all and that hoodies made me look even more boyish than I’m already built. feedback I receive from you guys, I think you feel the same about it! saw the black dress she cut-back my clothing budget for the summer season. 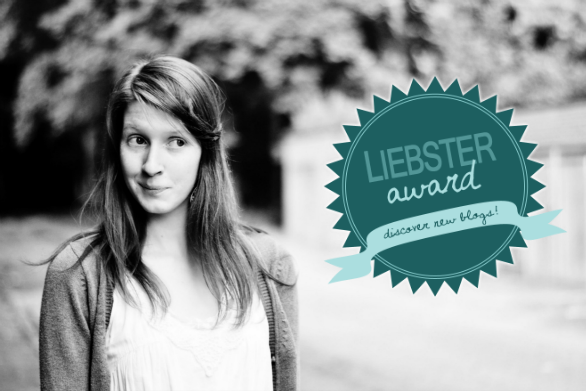 The Liebster award is normally given to blogs with a small following. It’s already late in the evening, and I should read at least one more chapter in my Social Research Methods book before tomorrow, so I’m not feeling inspired to sum up 10 questions of my own. What I can do however, is hand you a list of my 5 favorite bloggers that deserve some love! Their blogs might be small (still), but their talent definitely isn’t. PS: They’re all Belgian too. Congratulations on the award. I just found your blog through Away from blue. Social work is such a great choice..and you can make such an impact on the lives of so many! Good luck with your masters..
You are so interesting! I did a Liebster Award a few months ago too. I love your taste so I’ll definitely check out your blog recs! Wow, the whole ice rink event is kind of amazing!! It’s crazy that you went on a date with your friend for safety (I would definitely do that for my friends!) and met your eventual boyfriend! I just love that you hated him for years before you dated him! 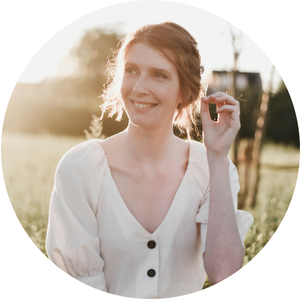 It is fun getting to know more about you and I’m excited to see some of these new-to-me blogs! PS. I finished my degree and am working and still ahve no idea if it’s right for me or what I want. You arent alone! super leuk! Dat verhaal van hoe je je BF hebt leren kennen is zalig! I love reading and getting to know more about you! Love that you weren’t allowed to buy anymore black! I have never been one to be drawn to black, but lately its been greys. Just can’t help it! Also wayyy back when I used to be a fan of Lostprophets but WOW did NOT know that about the lead singer. Totally uncool. Fun read! Classic and feminine definitely suits you! The craziest internet love story I’ve ever heard must be Essiebutton’s! She met her bf through one of those online chatboxes that automatically links you with a stranger, what are the odds!? Oh my god, ik was ook echt fan van Lostprophets. Ik heb Ian ooit nog geïnterviewd, en vond hem ook no eens supervriendelijk. Still shocked! Mss moet je gewoon levend mannequin worden bij J. Crew? Dream job! Leuke post om te lezen. Bedankt voor de link-love 😀 En hé het is ok niet te weten wat u droom-job is 🙂 gewoon blijven proberen tot iets blijft plakken, of dat is mijn techniek haha. En ik ken J Crew totaal zo goed niet 😮 shame on me haha!